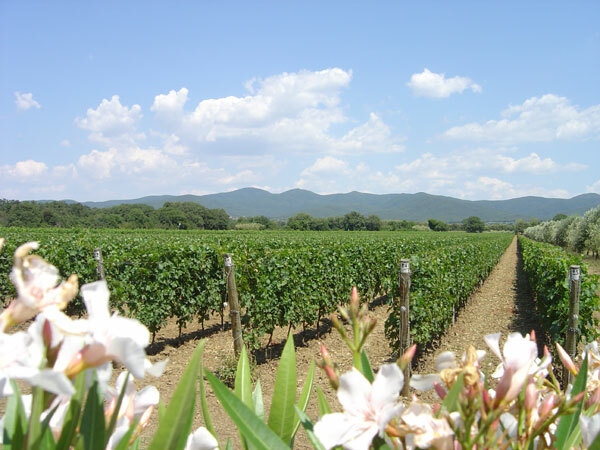 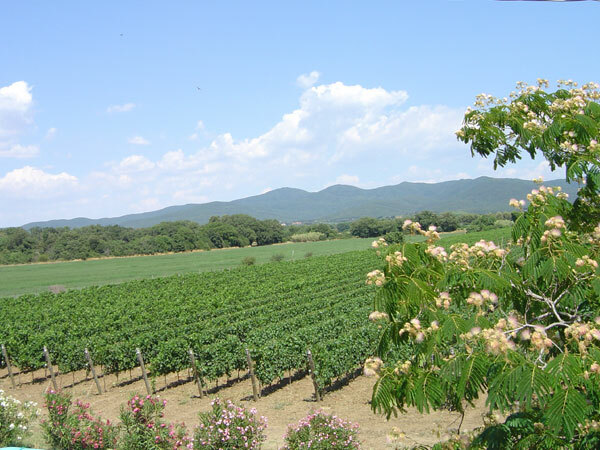 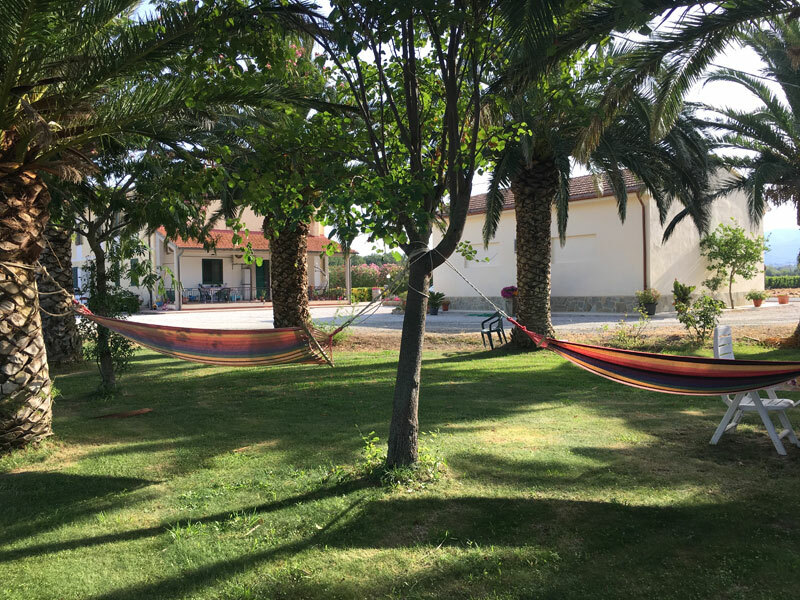 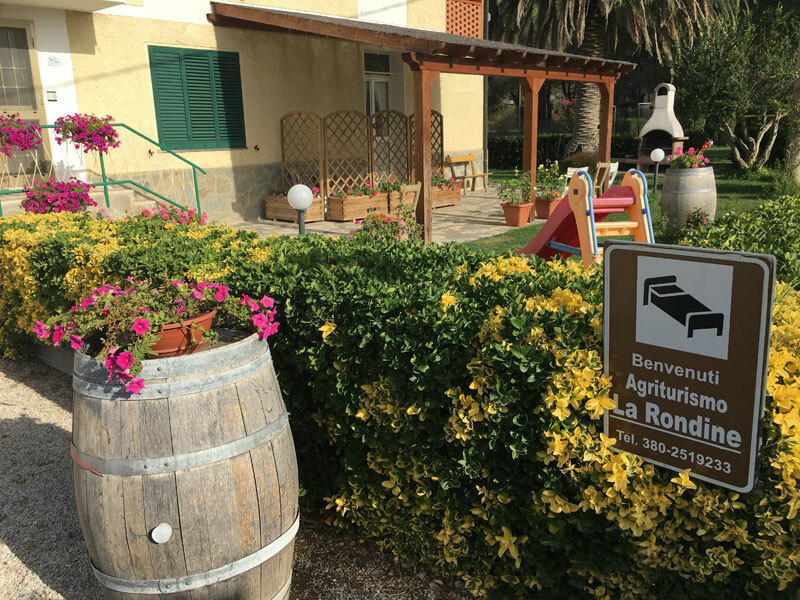 The holiday farm La Rondine is a family run business that lies in Tuscany, at the feet of Castagneto Carducci hills, in the open countryside surrounded by vineyards and olive groves, at about 6 km from the sea. 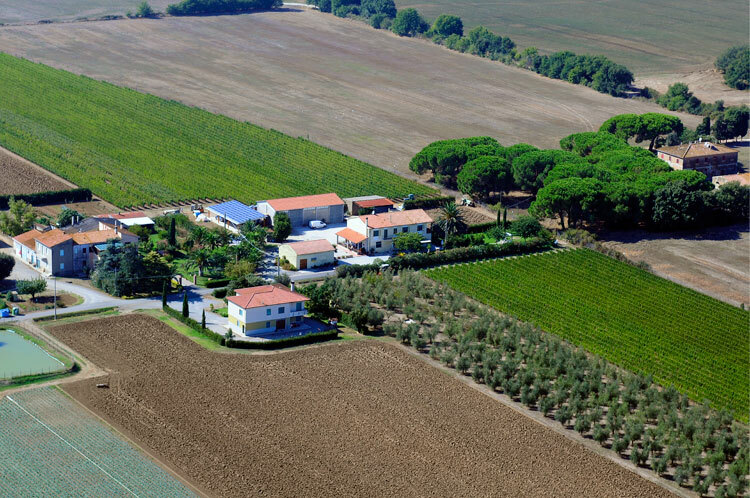 It is situated at the end of a country road (very smooth), where noises do not exist: a farmhouse of 1960 renovated in 2003, with 4 large apartments, each with panoramic view over the surrounding countryside. 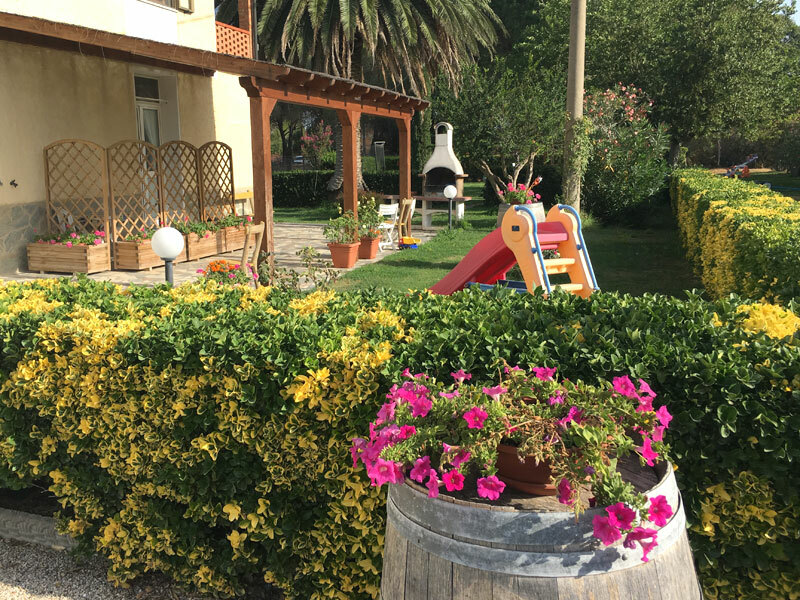 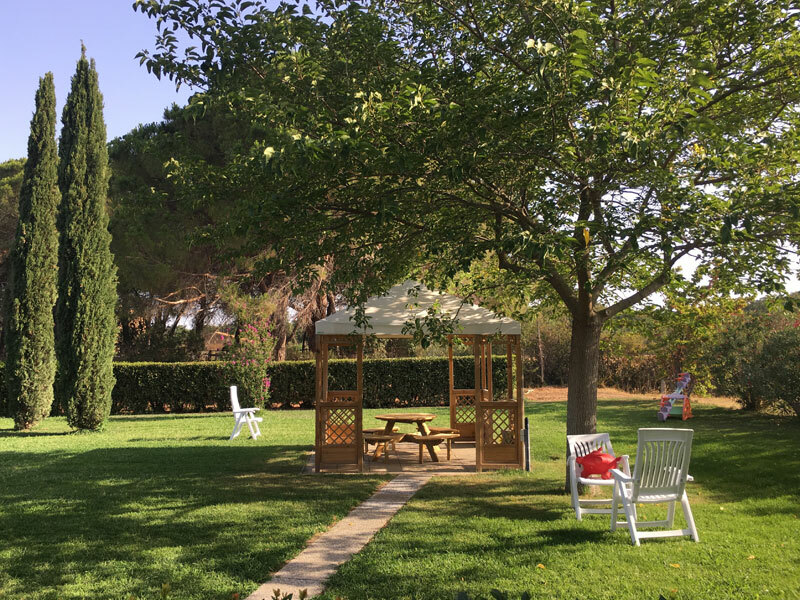 The quiet location away from chaos, clean air, a garden with slide, swing, a small house and other games, make our holiday farm the ideal place for vacations with children in Tuscany. 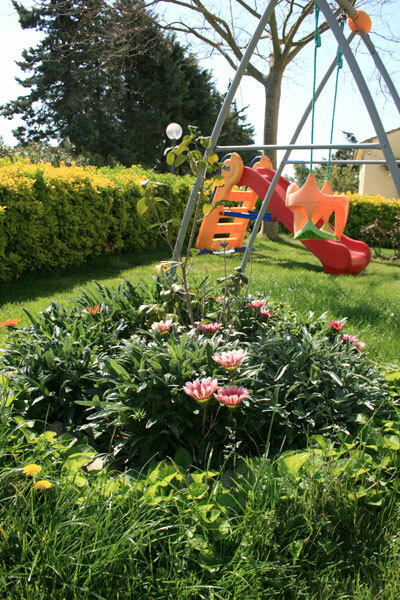 Parents can relax while their children play safely. 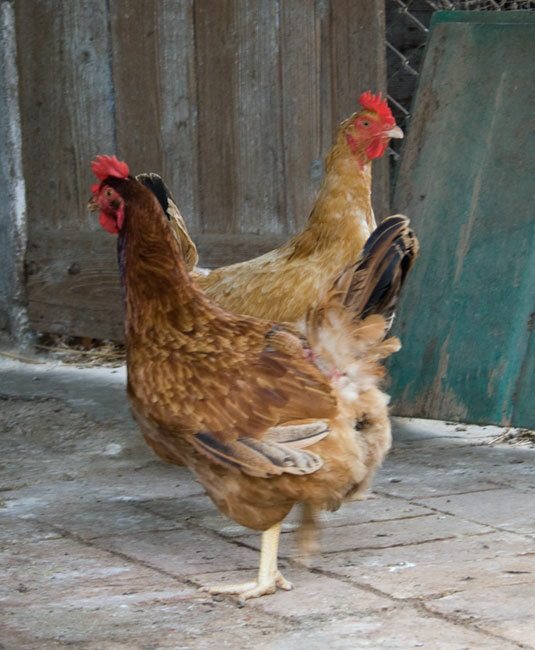 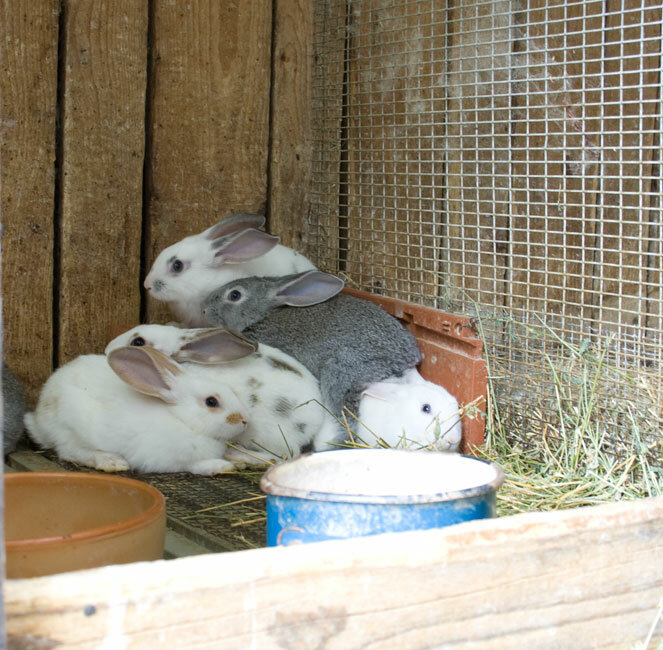 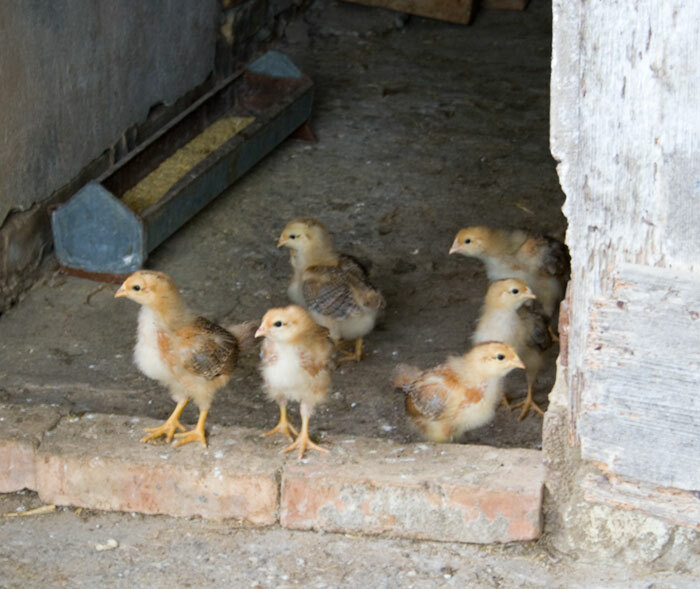 Pet Friendly farm: The Sgariglia family is glad to host your inseparable friends. 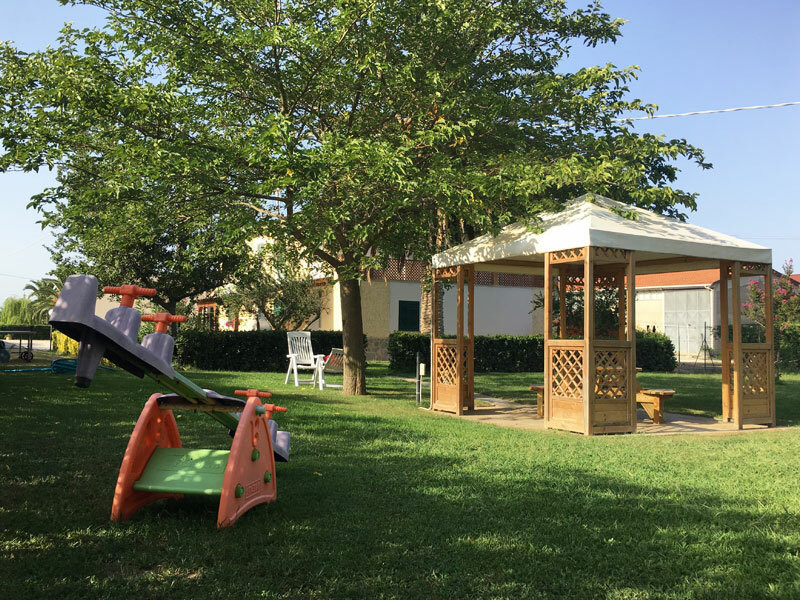 Guests have access to the common area under the gazebo, with large table and chairs, shaded area, garden and playground. 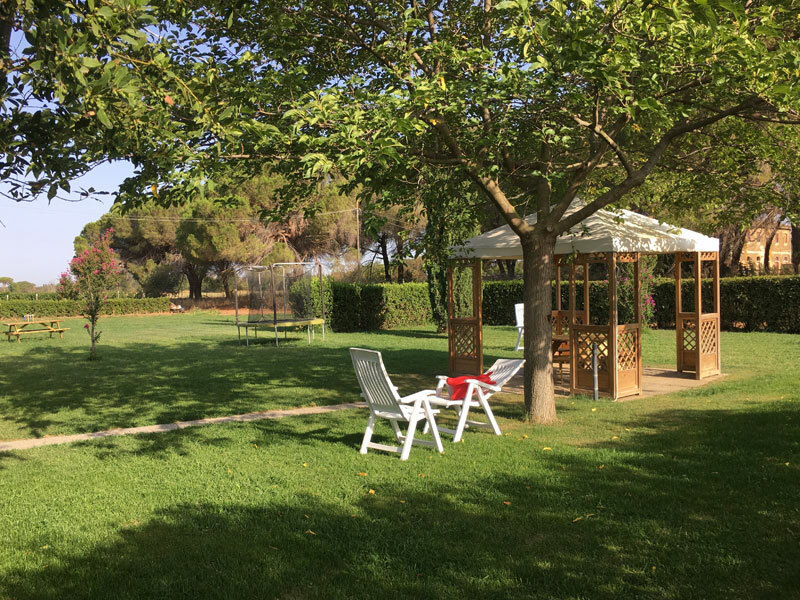 Moreover, a park furnished with another gazebo, table and chairs, shaded areas, barbecue and car park. 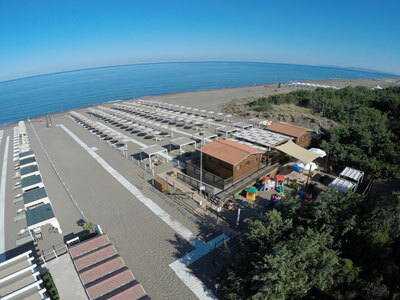 There are no parking problems for the beach: a free train / shuttle that goes up and down all day will take you from Donoratico to Marina di Castagneto (journey time 10 minutes at 20 kmph speed). 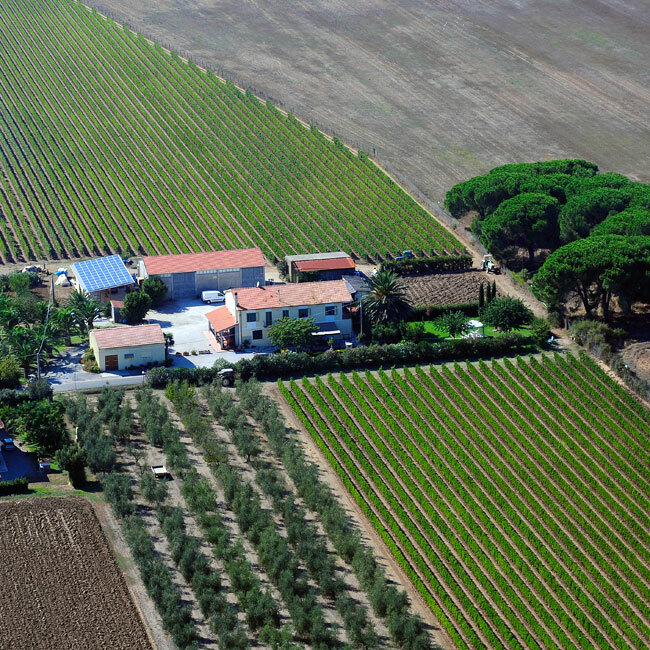 The strategic postion of the agritourism will allow you to reach in short time both the most famous historical cities of art of Tuscany and little villages, rich of history, culture and charm, as Bolgheri (4 km) Castagneto Carducci (6 km) , Populonia (15 km) and many others.